Sophie and Christain managed to choose a beautiful, warm summers day for their perfect English Wedding. First I secured some preperation pictures and with the help of a very friendly and helpful vicar named Peter. I was given the ideal vantage point to capture Sophie's first glance to Christian as she walks up the aisle with her father Bill. First peek at Sophie and Christian's beautiful wedding yesterday. First look at Sophie and Christian's beautiful Surrey wedding. Many sincere congratulations to yesterday's lovely couple. After all the excitement, here they are sharing a special moment as the light fades on a perfect English summer's day. 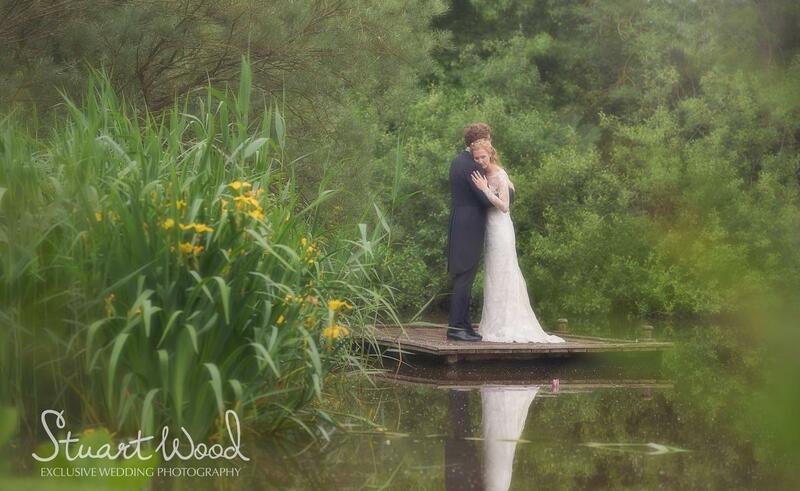 Read more about First peek at Sophie and Christian's beautiful wedding yesterday. Lovely feature in today's Sunday Express Magazine, 'Animal Magnetism'. I even got an email from the editor, who very kindly thanked me for my hard work and went on to say that the magazine were extending the article from three to four pages, because of the photographs and how much they loved them! Elinchrom Ranger with (beautiful evening) available light. I have just shot a feature for the latest Prog Magazine of the band Big Big Train on St Catherine's Hill, Winchester. Happy 90th to Sir David Attenborough. 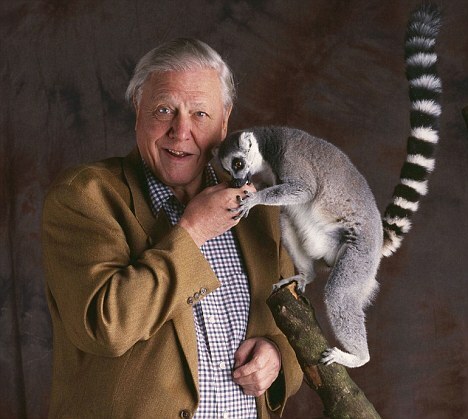 I had the privilege of shooting all the BBC publicity images of him for his 'Life of Mammals' series some years back. I also remember that the armadillo left it's calling card on my backdrop!